We would like to say, ‘Thank you’ to you and your team for the help and support you have given us with regards our NC11 – Sansofé – which we bought from you 18 months ago. 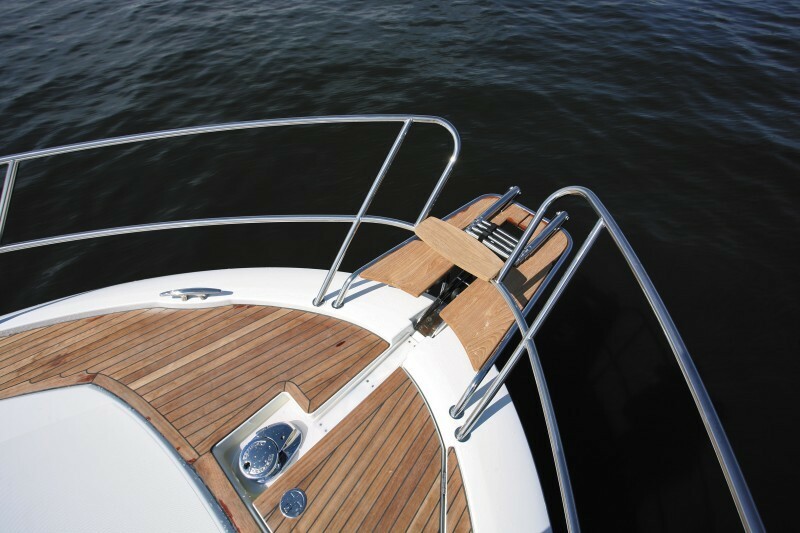 As with all new boats – especially ones with such extensive specification and complex systems – there are bound to be teething problems and faults, as well as us not understanding. However, the service and attention we have received has been truly professional, whether it be the solution your team came up with to solve some problems to sorting out the plotter/engine interfaces, or replacing the few faulty items. 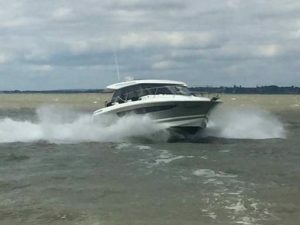 From our first meeting at your Boat Show, which we just happened to meet upon and certainly had no intention of buying a new boat, to the purchase and preparation of the boat our experience of Morgan Marine and its staff has added greatly to the enjoyment we have had from our lovely boat! An important petition that needs signing!